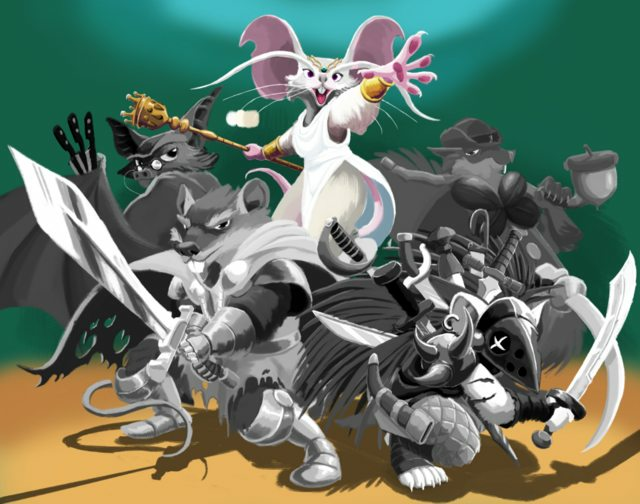 I did some work on stream and got started coloring my rat kingdom painting now. A bunch of life things have been taking up my time but I’m hanging in there. Categories: Artwork, News, Work in Progress | Tags: Art, Digital Painting, Rat, Ryan Francis, RyanF, Work in Progress | Permalink.